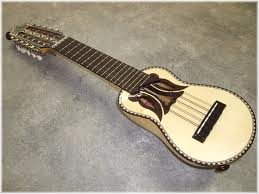 The ukulele originated in the 19th century as a Hawaiian interpretation of the machete, a small guitar-like instrument related to the cavaquinho, braguinha and the rajao, taken to Hawaii by Portuguese immigrants. It gained great popularity elsewhere in the United States during the early 20th century, and from there spread internationally. 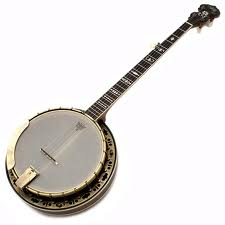 A four-, five- or (occasionally) six-stringed instrument with a thin membrane stretched over a frame or cavity as a resonator. 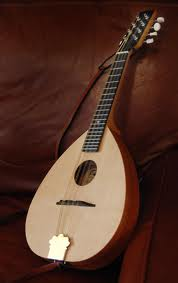 A musical instrument in the lute family (plucked, or strummed) usually with four courses of strings, tuned in perfect fifths and plucked with a plectrum. 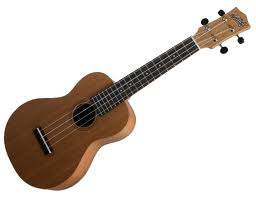 Without a doubt, the most common relative is the Ukulele. It shares many similarities to the Cuatro in terms of the number of strings and size. Play the Uke? Transfer your skills and play the Cuatro!